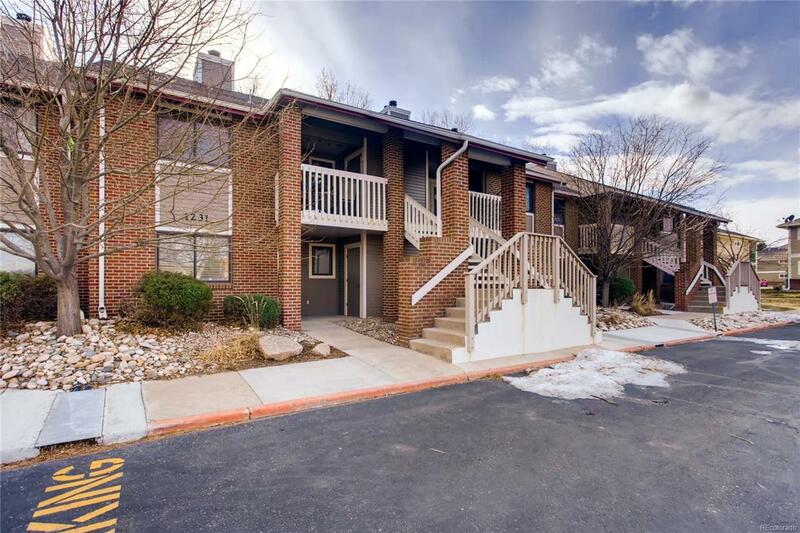 Turn Key 2 bedroom unit close to CSU, this ground floor unit backs up to beautiful open space. Open layout with Living room with fireplace, dining room, and kitchen. This unit come with its own washer and dryer in unit. Master bedroom has it own vanity with sink, jack and jill full bath. Bright and open walk out sliding glass door to relax on back patio overlooking open space. Unit comes with furniture currently in home. Exterior storage area, lots of parking. Great for home buyer or as a investment property!